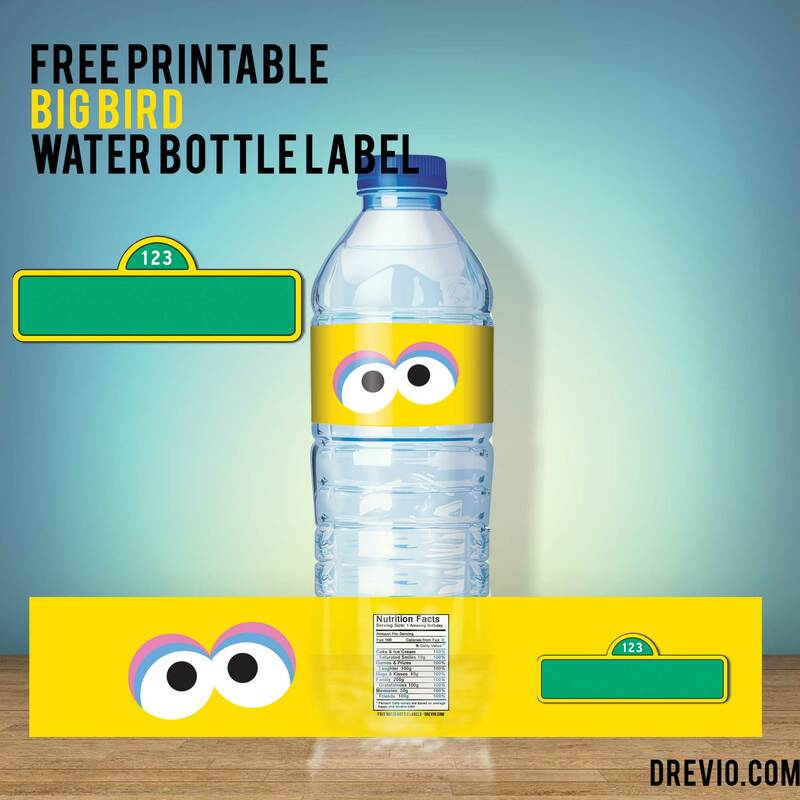 This Measures and works perfect on medium water bottle label (600ml), to download this Big Bird water bottle label, simply click on the image above, and Save the image as. You can write down your name on blank Sesame Street sign too! 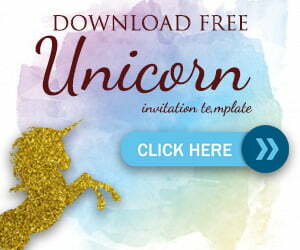 Now, you’re able to download it. Click on the image and download the water bottle label.